Why is Ireland a popular choice for International Students? ‘The education system in Ireland is one of the best in the world’, 2007 Independent IMD World Competitiveness Report. Above all, however, Ireland is renowned worldwide for its friendliness and its welcome to visitors. These core values are as prevalent in Irish society today as ever. You can be sure that an integral part of “The Irish Experience” will be the welcome you receive! Admission is preferred either into the Bachelor’s or Master’s level by most Indian students. For both levels, a good academic background – minimum first class – and English medium instruction are required. 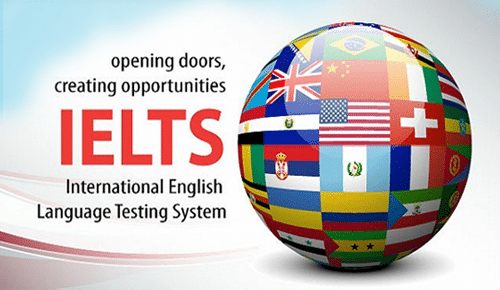 If proficiency in English is not good, some universities do insist on having scores either from TOEFL or IELTS. At the Bachelor’s level, the average cost of engineering education is between 9,500-13,000 Euros. Business education costs aprox. 10,000-14,000. Medical education is the costliest, which will setback a student by at least 23,000 Euros per year. Master’s level cost approx. 6,000-12,000 Euros per year. Aspects like Education policy, curriculum, national exams etc. are administered by the Department of Education and Science in Ireland. Universities award the degrees/diploms in their own colleges. Whereas, non-university colleges award the degrees/diplomas issued by the Higher Education Training Awards Council (HETAC), which administers standards at all levels of higher education, upto Ph.D level. 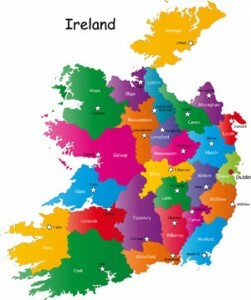 JEEVAS provides wide range of services for studying in Ireland. For information on our Visa service and other services please contact our front desk. In addition to other packages, the ‘Apply yourself’ package being offered by us will make the work of applicants easy, smooth and productive. Right from selecting the appropriate universities that suit one’s requirement/profile to evaluating essays, recommendations, resume etc., till applying for the visa, JEEVAS will be with you all the way when you enroll for this highly useful package.